The Congress' Bharat bandh Monday against rising fuel prices and depreciation of the rupee saw party workers in Madhya Pradesh carry out rallies and hold protests outside commercial establishments and fuel pumps that were open. Minister Shivraj Singh Chouhan's son Kartikey was at the centre of a protest by Congress workers. 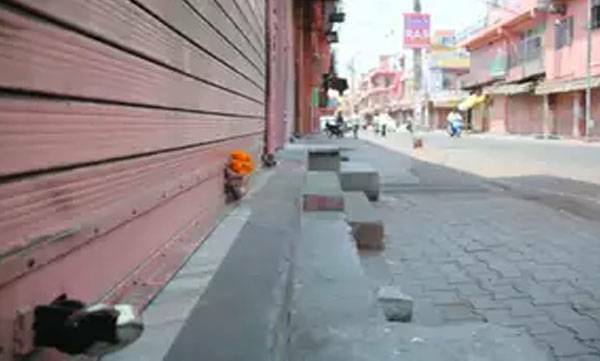 The shop, situated in Ravishankar Market here, late downed shutters following the protest, said Madhya Pradesh Congress spokesperson Pankaj Chaturvedi.